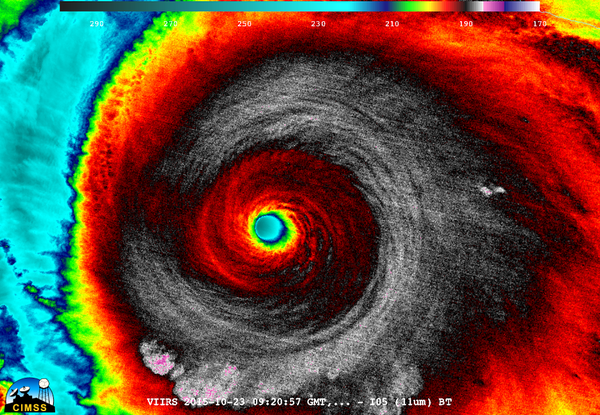 Hurricane Patricia was one of the most intense tropical cyclones on record. 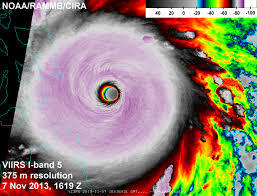 From a tropical storm, it intensified violently with air pressure at the centre dropping to 880hPa in 24 hours! 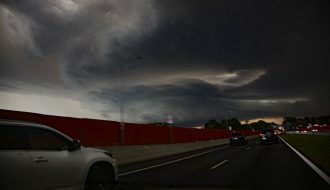 It had sustained winds of 325km/h and gusts well in excess of this! 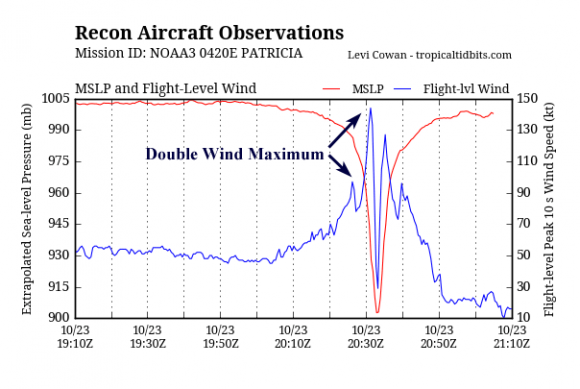 This makes Hurricane Patricia the most intense tropical cyclone in the western hemisphere and one of the most intense on record. 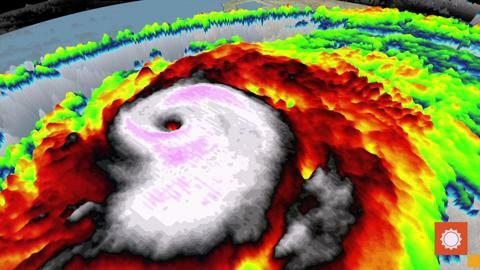 Larger tropical cyclones have been reported and also in terms of intensity. Rainfall amounts were expected to exceed 500mm from this event as the system made landfall Friday into Saturday. 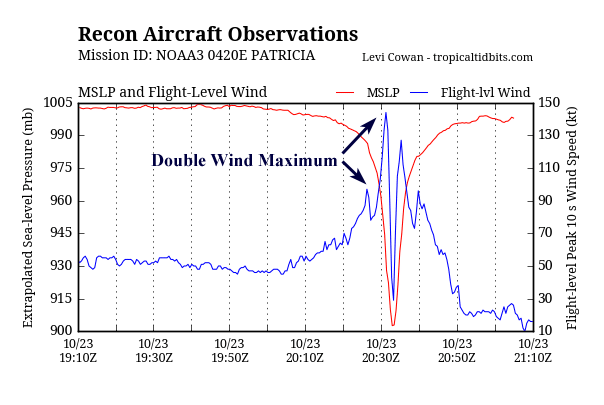 A reconnaissance aircraft made these readings as Patricia made landfall. 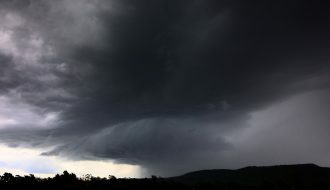 Rainfall predictions had indicated some of the mountainous areas to receive some of the more intense localised rainfall. Thankfully, despite the rainfall, the larger cities were spared the most intense potential wind damage! 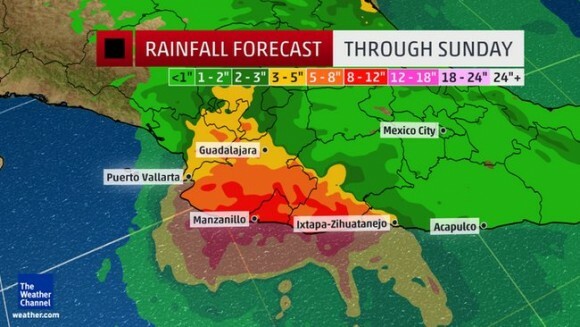 A strong El Nino has contributed to this extraordinary event which is not common for Mexico! Rainfall from the remnant tropical low is expected over Texas. 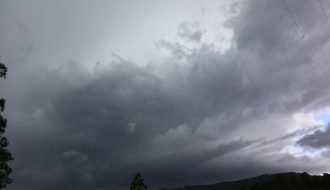 Heavy rainfall is expected in the region with major flooding already occurring.